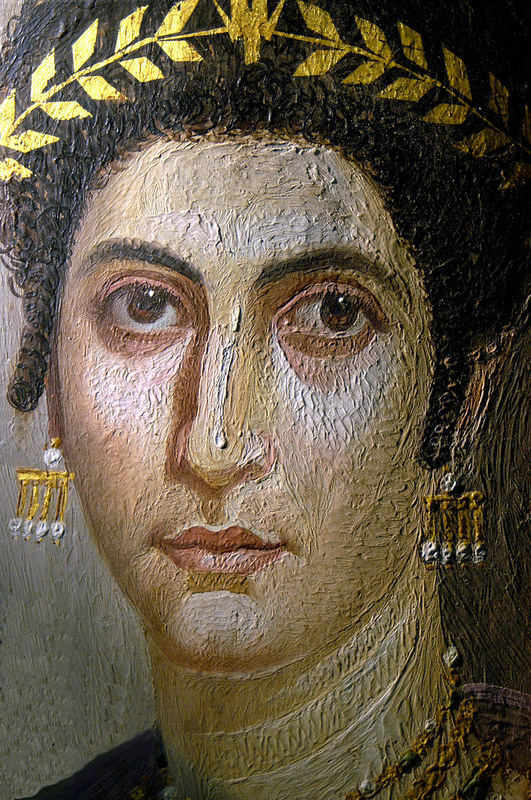 Ancient portrait paintings let us step back in time and come eye to eye with the people who lived in Roman Egypt 2,000 years ago. Frozen in time like photographs, these ancient images not only reveal the melting pot of cultures that lived in Egypt between the 1st and the 3rd century, but sometimes even provide us with a more intimate connection by revealing their names, social status, and profession. How these portraits were created, however, has long been a secret. Who were the artists, workshops, and industries that produced them? This was the question that sparked an amazing journey in the study of sixteen Romano-Egyptian funerary portraits at the Getty Villa, a journey that grew into the APPEAR collaboration. 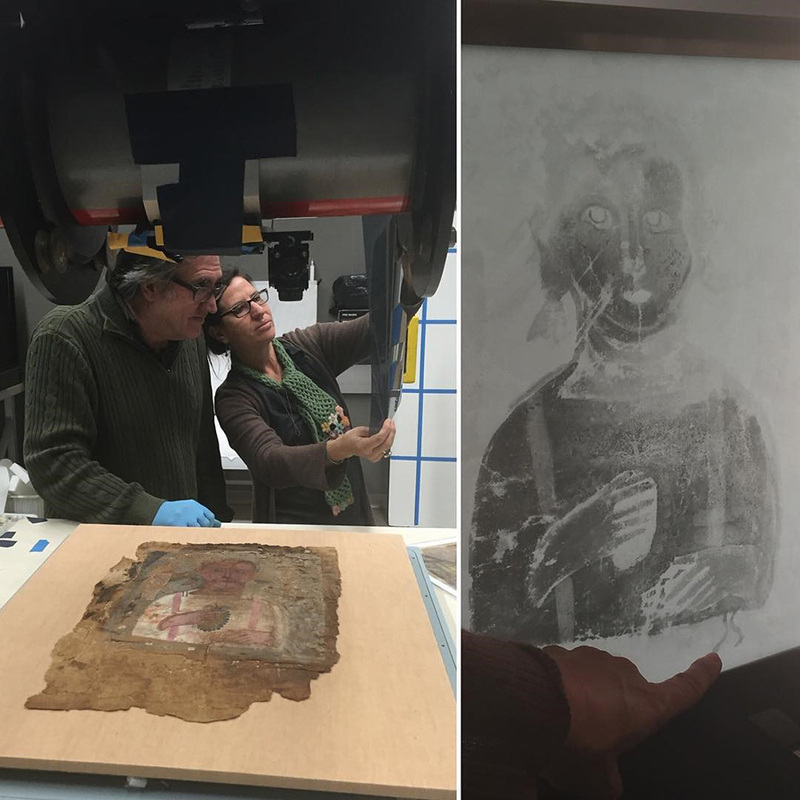 Getty Museum associate conservators Jeffrey Maish and Marie Svoboda examine an X-ray created by electron emission of a mummy shroud revealing painted detail not visible to the naked eye. 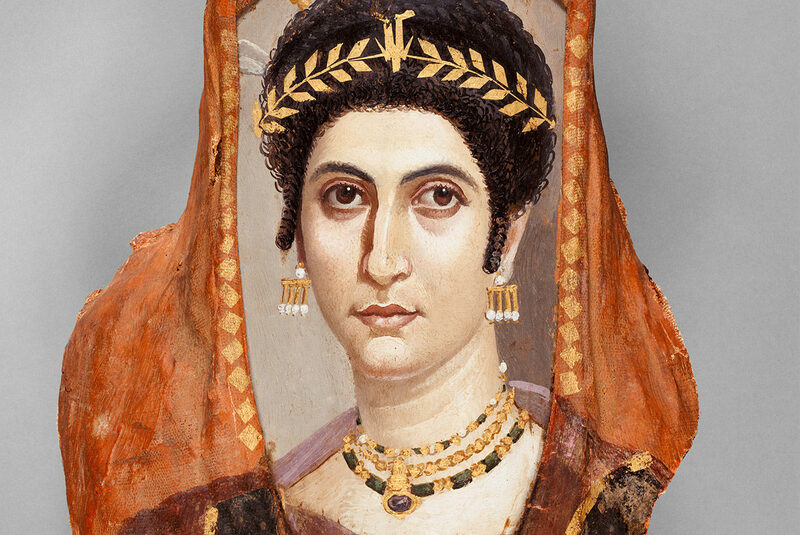 Painted funerary portraits are unique and extraordinarily beautiful artifacts that have, remarkably, survived from the ancient world. Created as portraits of the deceased, they exist from the melding of technological and ritual practices developed over centuries in two ancient cultures. The methods and style are Greco-Roman, while the religious purpose follows a 2,000-year Egyptian funerary tradition. Known and admired since their discovery in the 19 th century, these painted artifacts in the form of mummy portraits and funerary panels, remain a mystery even today. These curious portraits have been used as ethnographic evidence about culture and society at the beginning of the millennium. Several portraits, or the mummies to which some are still attached, disclose personal details about the deceased as well and information about their status in society, as revealed by their opulent jewelry and the use of the highest quality materials in their manufacture; others are more simplistic in their production. Mummy portraits are used today as references for ancient ethnology and fashion research (hairstyles and jewelry). What they all have in common is the story they tell. Their techniques are skillful and their materials rich, including wooden panels imported from distant lands and exotic or manufactured pigments. Mummy portraits are precursors to western painting a practice that has endured for over 2,000 years. Detail of a mummy portrait inscribed with the name Isidora, shown in raking light. Only a handful of the world’s existing 1,000 mummy portraits have undergone full and rigorous technical study. There remains much to learn and discover about each of these works of art, and much exciting new evidence awaits to be unveiled about the practices and organization of the workshops and artists who produced them. This insight was the origin of the project known as APPEAR (Ancient Panel Paintings: Examination, Analysis and Research), which began in 2013 and continues through next year. APPEAR is an international collaboration of 26 participating museums around the world that have funerary portrait collections, such as the British Museum, the Phoebe Hearst Museum, the Ashmolean and the Museum of Fine Arts, Boston. 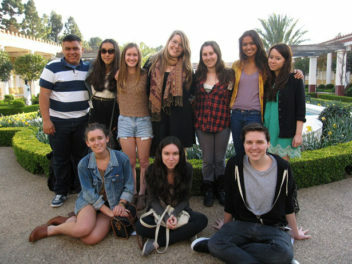 Additionally, 12 scholars that are specialists in the field participate as consultants. 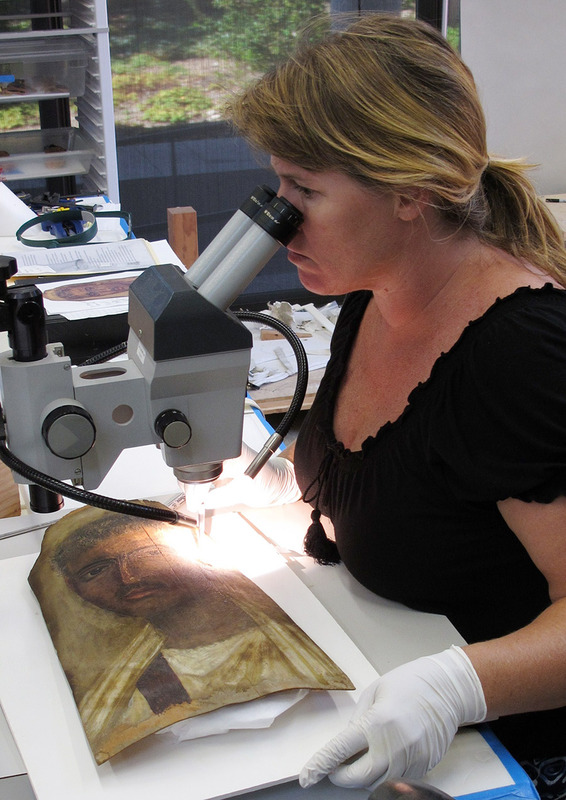 Joy Mazurek, assistant scientist at the Getty Conservation Institute, sampling a mummy portrait of a man for binding media analysis. A database was developed here at the Getty to compile technical, scientific, and historic information about these ancient objects. The goal of APPEAR is to expand our knowledge of the methods and materials used to create paintings in antiquity by encouraging scholarly investigation and providing a conduit for the exchange and sharing of their technical discoveries. Participants in APPEAR have been using a wide range of examination and analytical techniques such as visible light examination (raking, microscopic, reflectance transform imaging); ultraviolet illumination; infrared reflectography; radiography; and pigment, medium, and wood identification to name a few. We are also documenting unique details such as the use of tools (brush or stylus), inscriptions, markings and the addition of gilding or other special features. At the Getty a team of Museum conservators and Getty Conservation Institute scientists has uncovered painted details and underdrawing that are invisible to the naked eye as well as the use of unique pigment mixtures for producing the perfect colors. Why compile all this into a database? 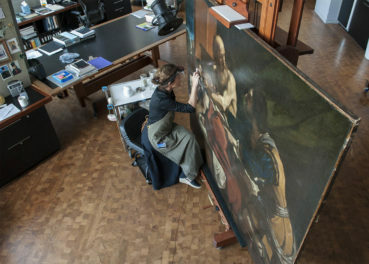 To expand what we know about ancient panel paintings as a whole, it is important for institutions to collaborate, merging data and obtaining hundreds of results rather than just a few. The implications of creating a database of consistent, scholarly, and peer-reviewed information on ancient practices and materials for even 100 panel paintings—about 10% of the total—will be far-reaching. APPEAR will not only provide a window into Roman Egypt during the first, second, and third centuries, but will also allow an understanding of a beloved artistic practice that continues to this day. 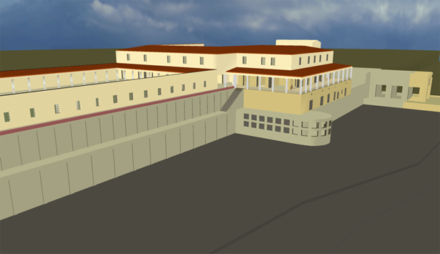 The end of the project will be marked by a conference at the Getty Villa in 2018, where the findings of this study will be presented. The four-year collaboration, the goals and results of the project, as well as the papers from the conference will be made available to the public on the Getty’s website. Until then, the APPEAR participants continue to work together examining, collecting data, and expanding our understanding of these mysterious and timeless artifacts. This project is such an important one. The Fayum portraits have not seen nearly enough research and so the database you are developing will be so helpful to their study. Will public access to the database be available at some point? Yes, we are developing a page on the Getty website that provides information on the project, papers given at the conference as well results from the database. Thanks for you comment. As an artist I am extremely grateful to the Getty for undertaking this research and collection of data. I have worked with encaustic for more than 40 years. And, while it is a technically difficult medium to use, it has a luminous quality that no other material can achieve. Some of the technical difficulties have been solved by information I have read in published research papers on the mummy portraits; particularly the finding of kaolin clay and gum tragacanth in the portraits. Earth based pigments bond with wax brilliantly and make a wonderful paste. Gem stone pigments simply float and do not create a bond. I fought the battle of getting gem stone pigments into solution for years. When I read about kaolin having been found in the portraits, I tried using it to make my encaustic paint. I am thrilled to report that the problem of gem stone pigments going into solution has been solved by it and it was only through scientific published research that the problem was solved. Gum tragacanth is amazingly useful in watercolor painting. It is little known in the current manuals on materials for art production and only referenced as a binder for pastels. My current process is to create a watercolor underpainting and then apply a clear wax overlay to seal the painting. When I read that gum tragacanth had been found in the portraits I thought to give it a try. I have found that by using gum tragacanth to make an emulsion with gum Arabic I am able to achieve subtle overlays of color not otherwise possible with watercolor paint. Thank you again! I have been putting your scientific research to good use and truly look forward to reading the results of the APPEAR project. If curious, you can see some of my art work at http://www.patpreble.com.